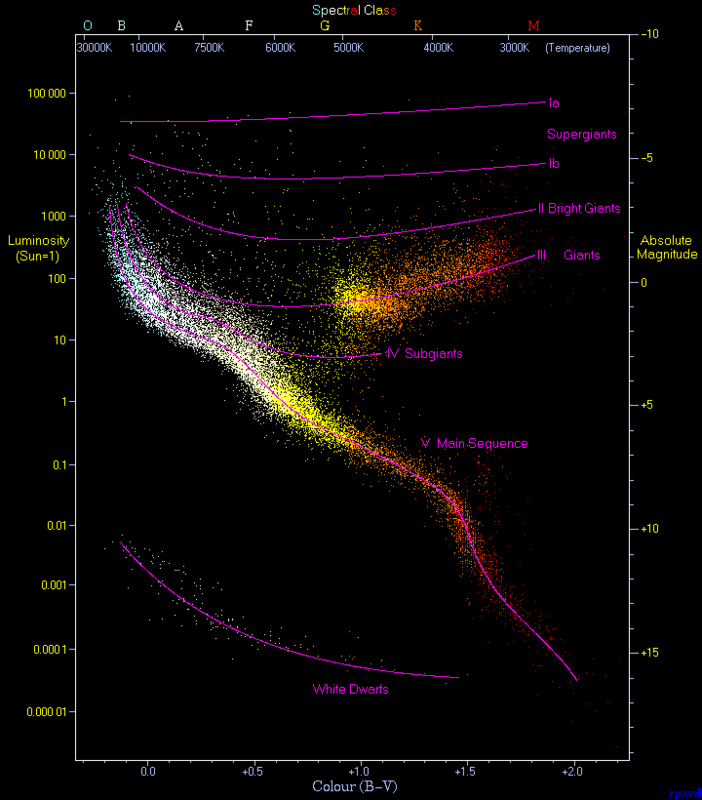 To go further we need to understand the various types of stars out there. And not all that we call stars are really stars! Stars are formed when gas and dust gathers and groups together, its temperature and density increases until it collapses under gravity. 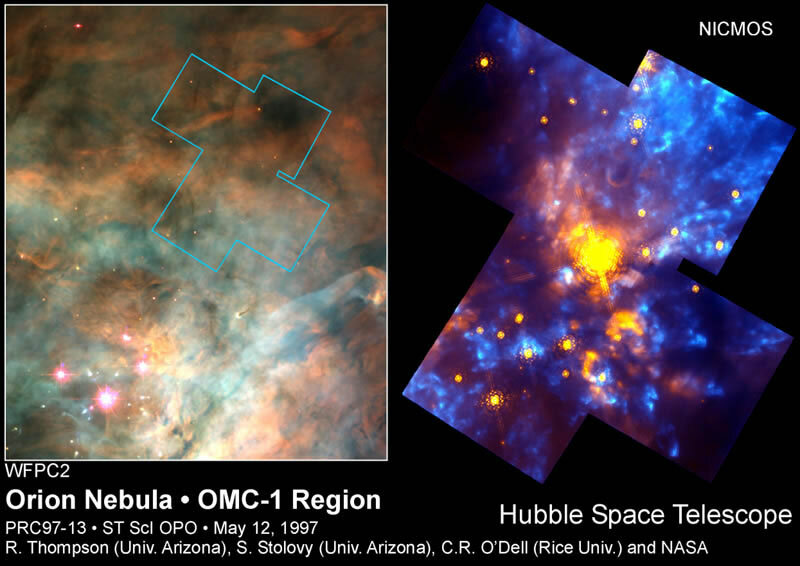 The object at the centre of the cloud that will eventually form a star is called a protostar. The dust and gas block visible light but we can view the infrared energy given off. Mass and size are dependent on how much material there is to make and develop a star and how undistrubed it is from interstellar winds. A protostar may evolve over 100,000 years. Sometimes know as a PMS (pre-main-sequence star). Red Dwarfs are abundant throughout the universe. They are stable and considered to be candidates for exoplanets capable of sustaining life. They are known as low mass stars, some have 8% the mass of our sun. This amount of mass is needed to start nuclear fusion in its core. They are considered to be denser however. Because of this they can burn their energy for a very long time. 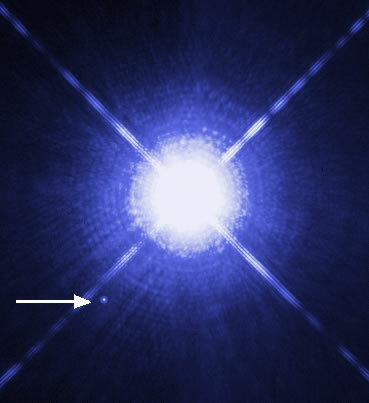 Thought to be able to live for trillions of years before becoming a much smaller white dwarf. 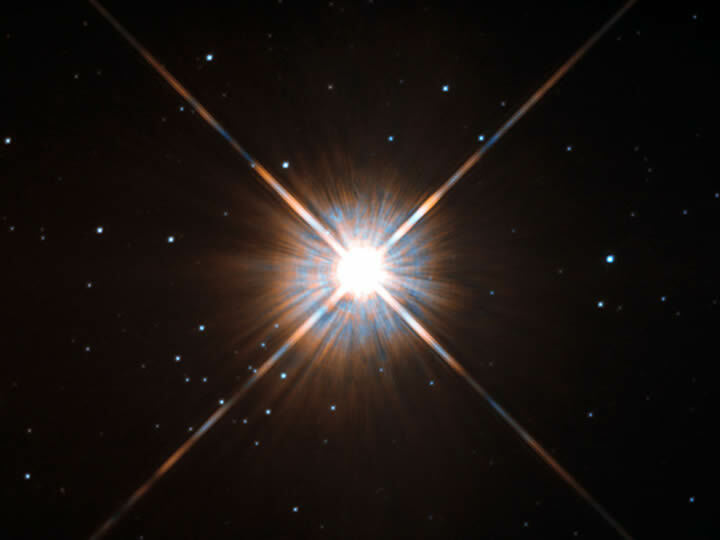 Proxima Centuri, nearest star to ours. Cannot be seen by the naked eye. Density 30 times our Suns, Mass of an eight of ours, diameter a seventh of ours. White Dwarfs are stars in the last phase of their evolution. A red giant of under 10 solar masses that has used its critical elements will shed its outer layers, stats to collapse under its own gravity and shrink to a white dwarf. They longer experience nuclear fusion. They condense to the size of Earth but are incredibly dense over 100,000 times dense. They are faint, at the lower end of the H-R Diagram and their light is caused by thermal energy. They will cool over many billions of years – far longer than the age of the universe to date. 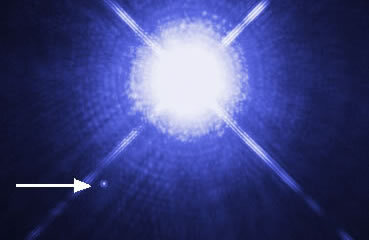 Sirius B, companion of its larger partner. 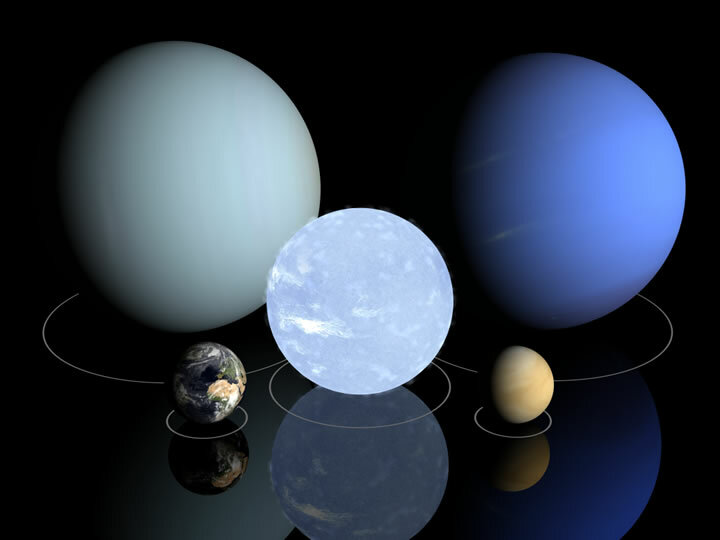 Mass similar our Sun, Size similar to Earths. 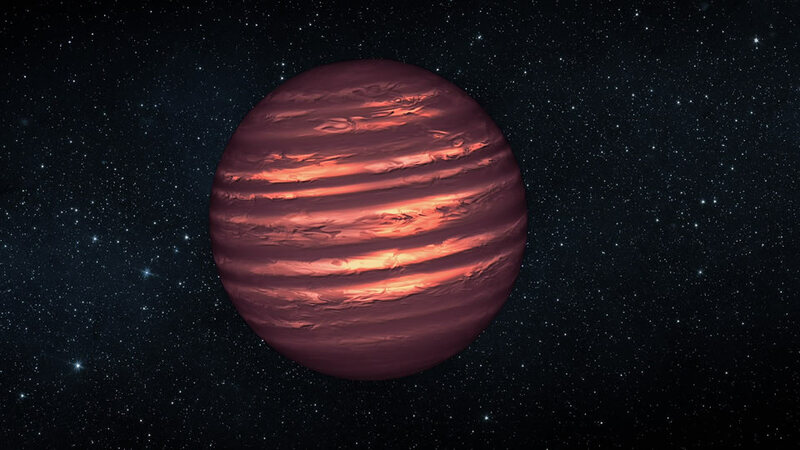 Brown Dwarfs are known as ‘failed stars’. Like other stars they accrete gas but do not get to a level where they start nuclear fusion because they have not built up enough mass and density. They glow a dim red/brown at first and are thought to cool down. 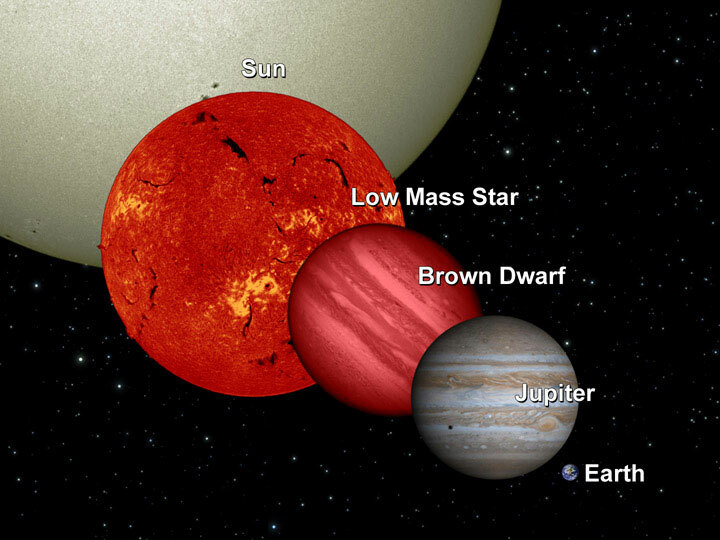 Although we know of many brown dwarfs, they are considered difficult to find although they do emit x-rays and radio signals. Not strictly a star. 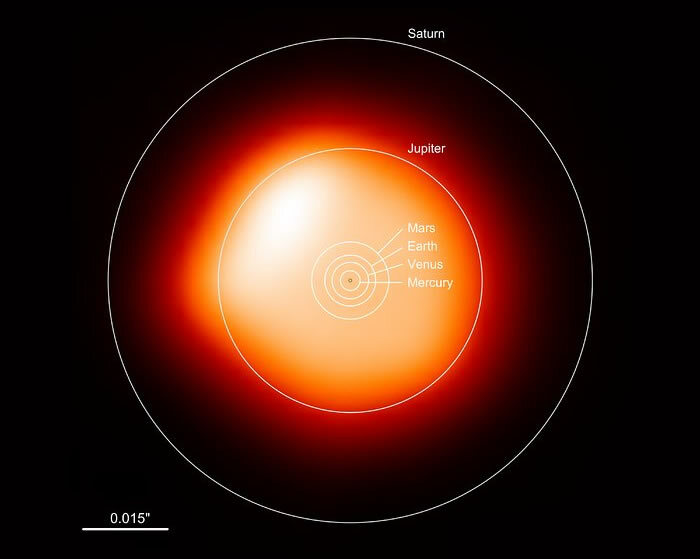 Between the boundary of very large gas giants and small stars and between roughly 10 to 80 Jupiter masses that of Jupiter. Typically the smaller stars are 8% of the mass of the Sun so they do not reach this critical mass. WISE 0855−0714, one of our neighbours was found to have a temperature of 225 to 260 K with a mass between 3 to 10 Jupiter masses. 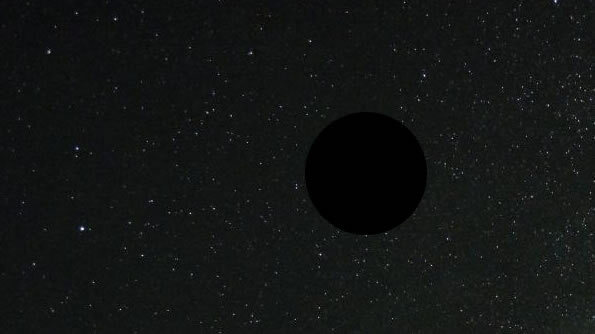 Black Dwarfs are, in theory, a white dwarf that has cooled to the extent that it emits no light or heat. Calculations show that for this to happen the process would have to be longer than the current age of the universe. 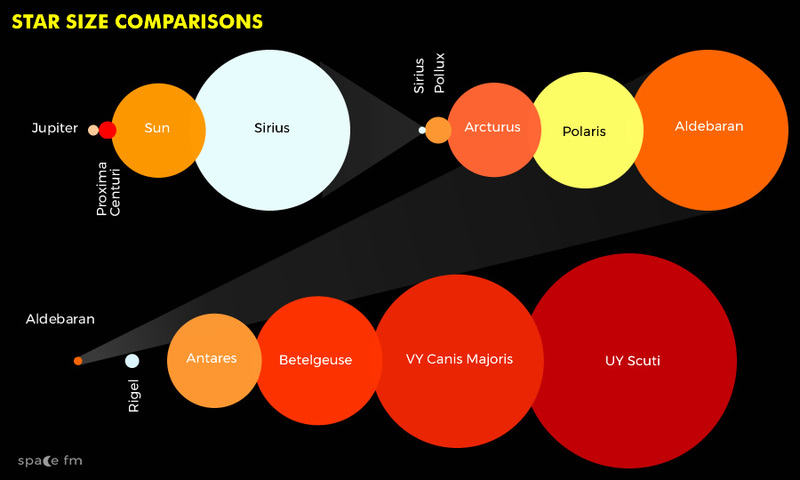 Main sequence stars are the majority population of stars we observe. These are between brighter and hotter white stars and dimmer and cooler red stars. Our Sun is somewhere in the middle. 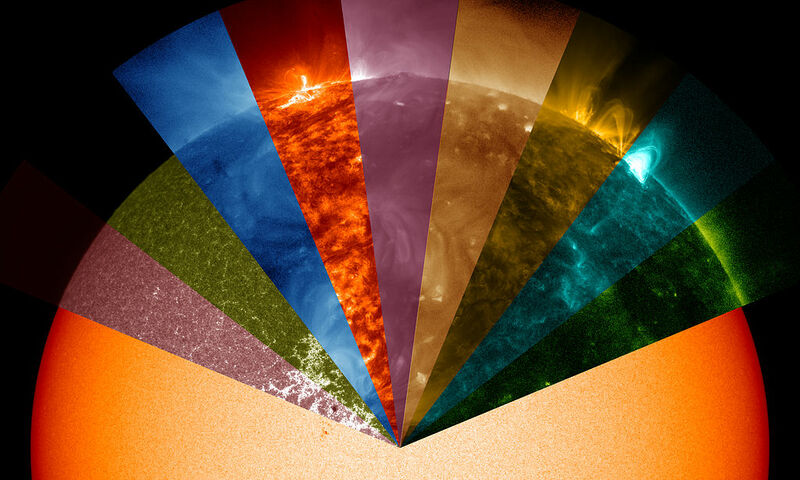 Stars can sit on the main sequence from 8% mass of our Sun to over 40%. Stars up to 1.5 times the mass of our Sun fuse hydrogen atoms to form helium. Above that they start using carbon, nitrogen and carbon to help do the same. A hotter star will burn its materials sooner and will have a shorter life whereas a cooler star will burn slower and have a longer life. Typically those with a mass over a quarter of our Sun will become white dwarfs, those over that amount will become a red giant before developing into a white dwarf. Some astronomers may call some stars on the main sequence, like the Sun, as a yellow dwarf. They may also call whiter stars on the main sequence, like Sirius, ‘White Stars’. These is misleading to some degree so just double check now y’hear. The two bodies we are most interested in are Giants and Supergiants but it is important to look at others. Subgiant: Either a star developing to a giant or an over-luminous younger star with chemical balances matching that of a main sequence star. Yellow giant: Less common, variable, stars with moderate temperatures but lack stability. 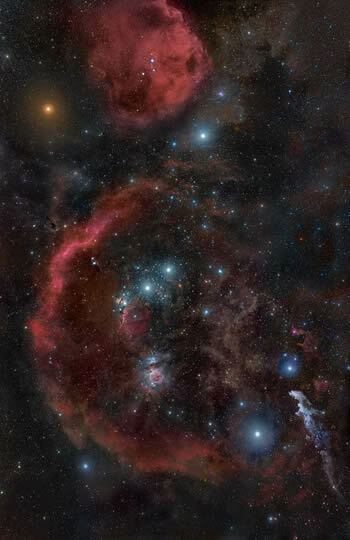 Red giants are common stars throughout most galaxies. A star exhausting its hydrogen slows its rate of fusion and lacks outward pressure to offset the outward pressure needed to maintain its size. This increases its size until it starts consuming heavier elements. When it runs out of fuel it shrinks to form a white dwarf. Typically up to a thousand times larger than the Sun. Cooler stars of class K, M, S, and C.
Blue / White Giants are rarer stars that evolved from larger and hotter stars that have mostly used their hydrogen. Hot Stars of classes O, B & A. 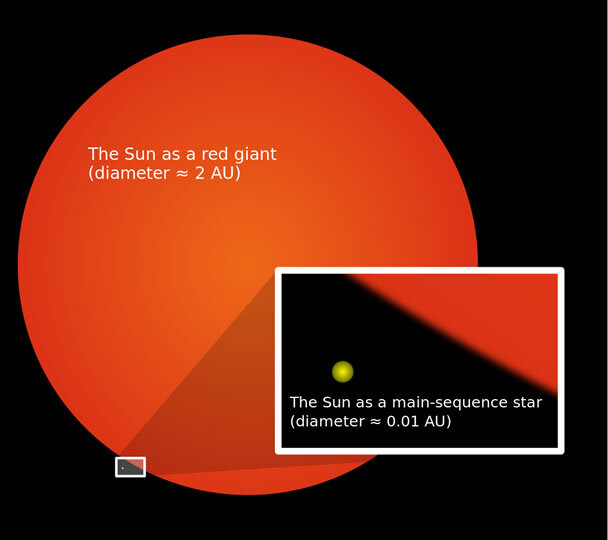 Temperatures of at least 10,000 K.
Supergiant Stars are rare stars with high luminosity and among the largest stars. They consume fuel at a fast rate, burning its elements until it reaches iron where it will destroy itself in a supernova. 3,500 K to over 20,000 K.
Hyper Giants are very rare stars with strong luminosities that burn fuel at an increased rate. They are unstable and vulnerable to losing mass blown by interstellar winds. 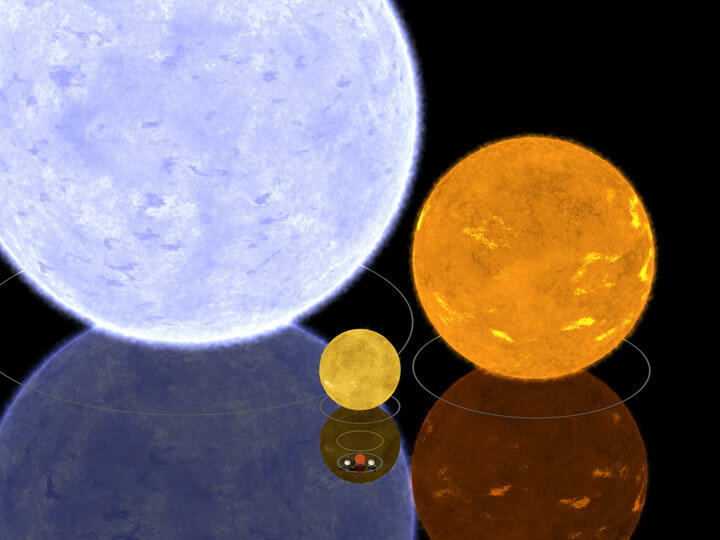 Blue and Yellow Hypergiants have been also been observed. Variable Stars change in its magnitude over a time period. Some causes may be internal where the star will expand or shrink, sometimes it is because they are a binary star being eclipsed by another star. Double stars are binary stars and consist of two or more stars that share a gravitational bond. Optical Double stars are stars that look close to one another in the sky but are not gravitationally related.They can be light years apart. A further star may be brighter than the closer star but much further away. 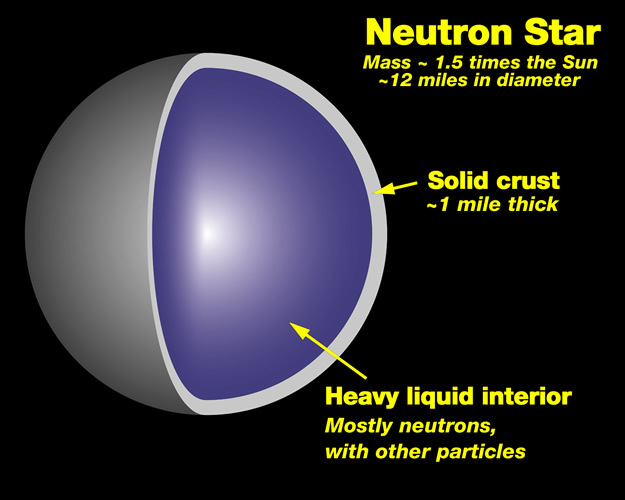 Neutron Stars are collapsed giants that had an original mass many times that of the Sun and explode as a supernova leaving a neutron star. These stars are compressed so much that they are composed entirely of neutrons, parts of the atom without electrical charge. This is the equivalent of the size of the Sun in the same area as a city or the human population on Earth fitting inside an area the size of a sugar cube. Very strong gravity fields. 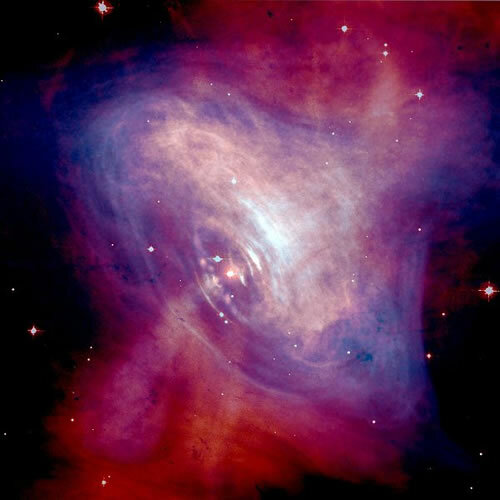 Neutron stars rotate rapidly after formation, typically spinning between fractions of a second and half a minute. We can detect this because they emit radio pulses, and the ones we detect are known as pulsars. Smaller than the size of Earth. 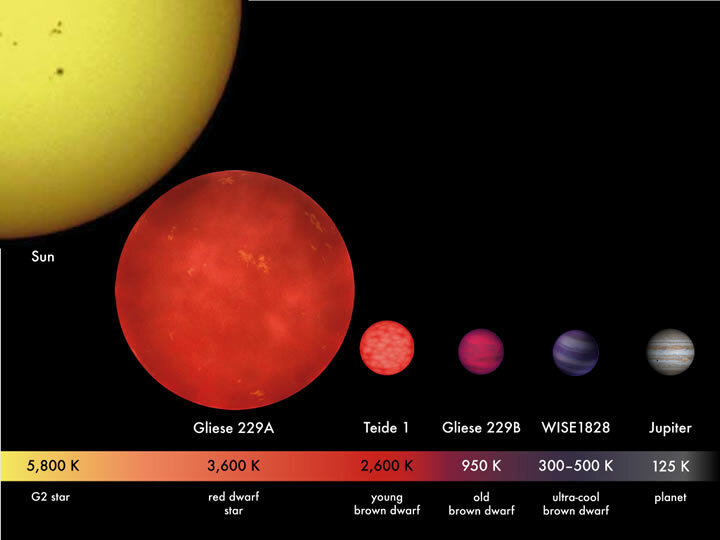 Radiates heat, surface temperature of 600000 K.
Extremly long lived, the oldest are 10 billion years old. A giant star collpases core which previous had between ten to thirty solar masses. Black holes are formed when a star with a very large mass collapses in on itself to the point where it becomes a singularity. This appears to pull in any material in the vicinity. Once matter goes past the boundary of a black hole (called the event horizon) it cannot escape back out again; not even light can escape.. 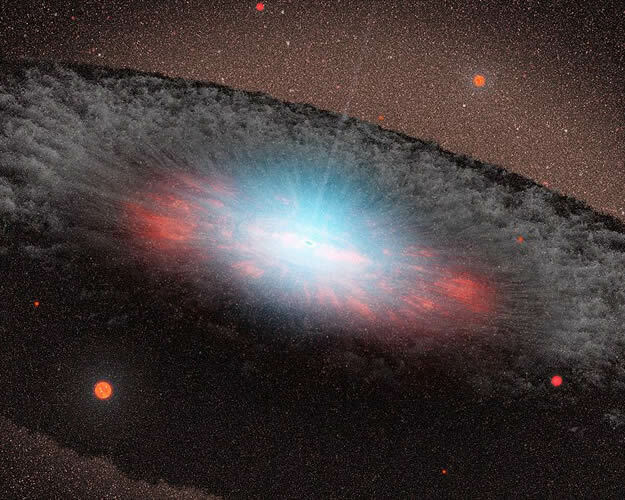 The black hole forces such a gravitational force on these particles it can push them light years away, perpendicular to the disc in the form of particle jets travelling near to the speed of light. Typical temperature of less than one degree above absolute zero in itself. Material accreting around it is of an exceedingly high temperature. Sagittarius A, supermassive black hole at the centre of the Milky Way. See the Stages of Life page in Stellar Evolution for information on Emission & Absorption Nebula, Planetary Nebula, Nova & Supernova, Neutron Star and Black Holes.